NEW LISTING! 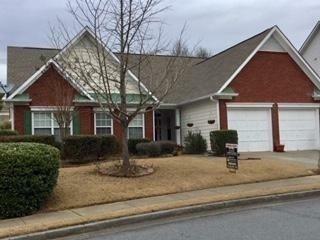 Hard to find RANCH in East Cobb, Sprayberry HS, 3 Bedrooms/2 Full Baths. Vaulted Family Rm w/Fireplace. 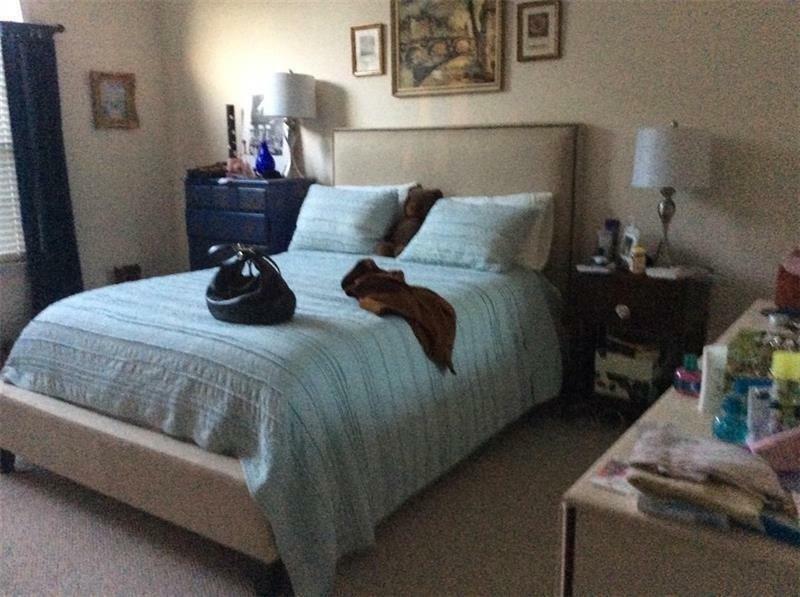 Nice Master Bedroom with a large Sitting Rm can be a bedroom. 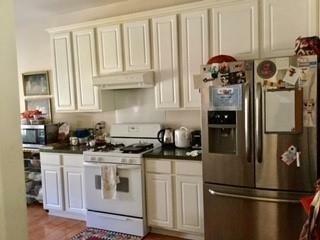 Cozy home and spacious kitchen. Professionally landscaped & beautiful curb appeal. Near pool and tennis. 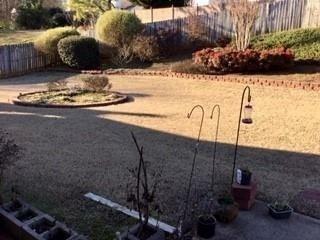 Roof replaced in 2008, New carpet in 2012, Great Fenced Backyard. Convenient to I-75/575/Town Center Mall. Walk to shopping and restaurants. One exit to Kennesaw State University. Won't last! Sold by Atlanta Home Sales, Llc.